Professional Greenwood Village sprinkler repair or installation is your best option for saving money and conserving water. While the potential cost can be a daunting thought for many people, the savings in return for a water and energy efficient system can make up that difference and beyond. Working with a quality service provides peace of mind and a confidence that the job is done correctly - preventing unnecessary repairs down the road. No matter the size of your yard or lawn, ensuring the sprinkler system functions properly will not only keep your grass and plants healthy, but it will also allow for potentially lower bills and the opportunity to conserve water. When installing sprinklers in Greenwood Village, a key element is constructing a system that functions properly without leaks or pressure issues. The experts at Water Solutions have over two decades of experience installing sprinkler systems, and are the absolute best choice in Greenwood Village sprinkler installation services. Why Should You Choose Water Solutions to Manage Your Greenwood Village Sprinkler Repair? 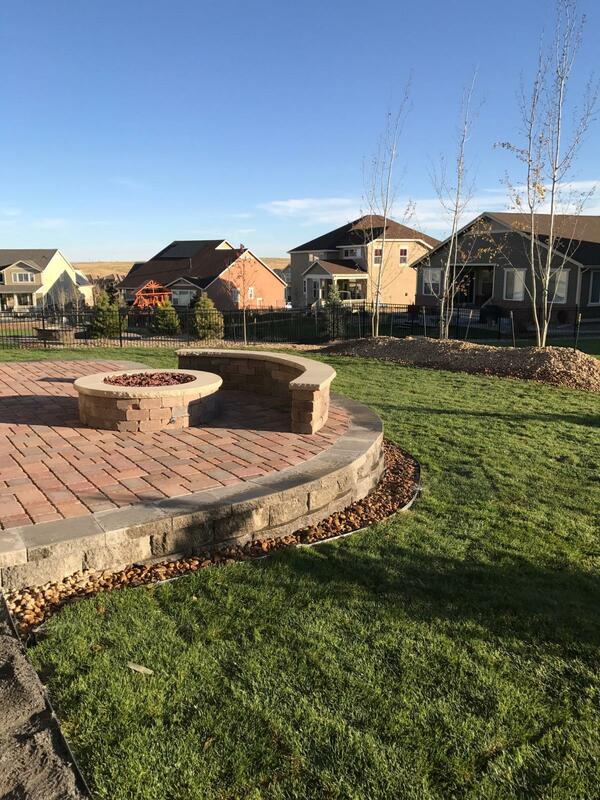 Our team is confident that we provide the best sprinkler services in Greenwood Village and the entire Denver Metro Area. Call us today to get your Greenwood Village sprinkler repair estimate!